Thousands of financial institutions rely on Relyco for their substitute checks and/or IRD printing needs. In fact, Relyco is home of the “Original IRD”—a Relyco trademark. 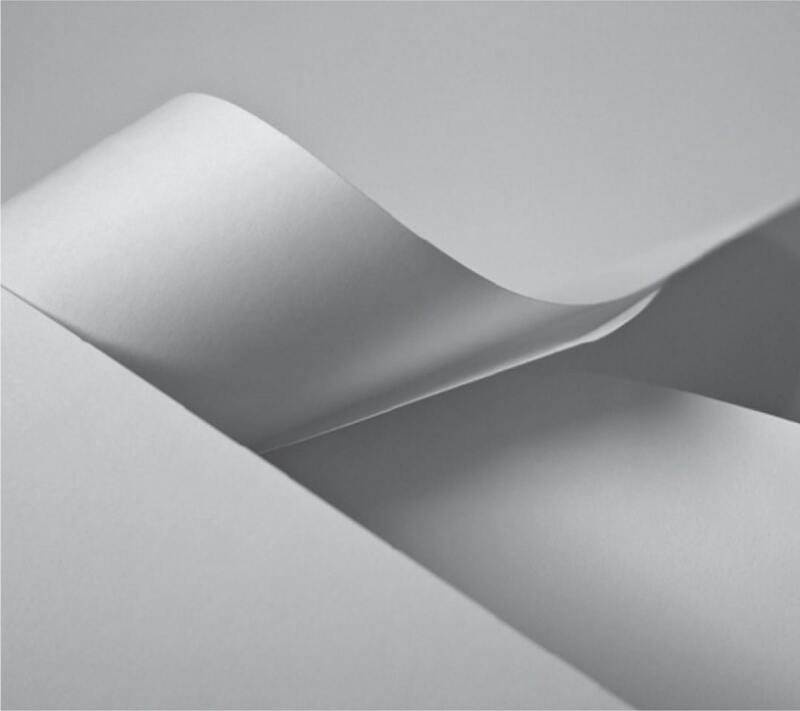 In stock and ready to ship, our high-quality safety IRD paper is image friendly, provides optimal scanning consistency, superior laser compatibility, and meets all federal guidelines for guaranteed Check 21 compliance. Relyco IRD paper/substitute checks are specifically designed to comply with the ANSI X9.100-140-2008 technical guidelines in size, layout, paper weight, and document security.